A Chilean product has arrived in Shanghai to compete with popcorn in its cinemas: blueberries. Thanks to an initiative of the Blueberry Committee of the Chile-Asoex association, the little blue fruit will begin to be sold to moviegoers, packaged in small rectangular boxes as “Blue Pop”. This strategy is designed both to celebrate the 2018-2019 Chilean blueberry season in China and, at the same time, promote the fruit as a snack that can be consumed at any time. “Chile produces and exports more blueberries than any other country in the southern hemisphere,” pointed out Juan José Vidal, head of the Chinese office of the ProChile export promotion agency. “Chilean fruit producers are world-class, with advanced growing techniques, high-tech sorting and packing facilities and state-of-the-art shipping methods,” he added. “This means we can deliver fruit like blueberries around the world and even to consumers’ tables in China in a state of perfect freshness, and just in time for demand for our Chilean fruit to peak during the weeks leading up to the Chinese New Year,” he explained. At present, the blueberry season is in full swing in Chile, the world’s leading exporter of this fruit. 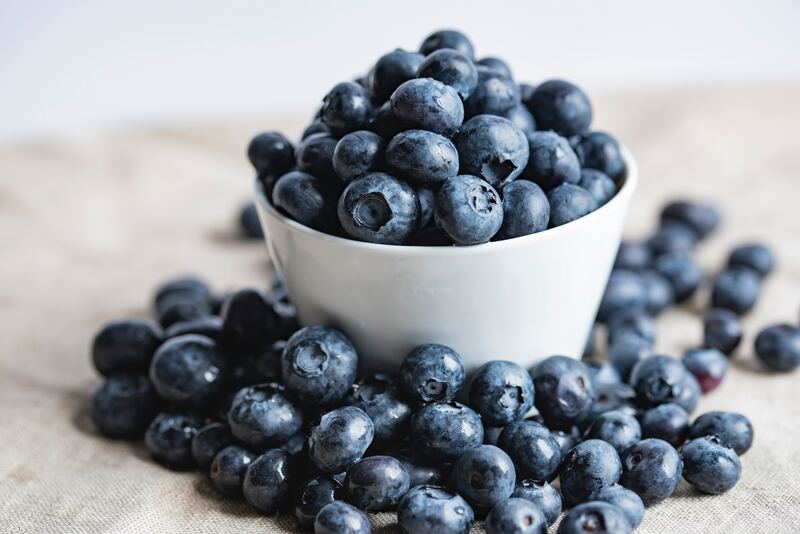 During that season, Chilean blueberry exports reached a record of more than 145,000 tonnes, of which 110,400 tonnes corresponded to fresh blueberries and 35,000 tonnes to frozen fruit, with the value of fresh exports totaling US$548 million. 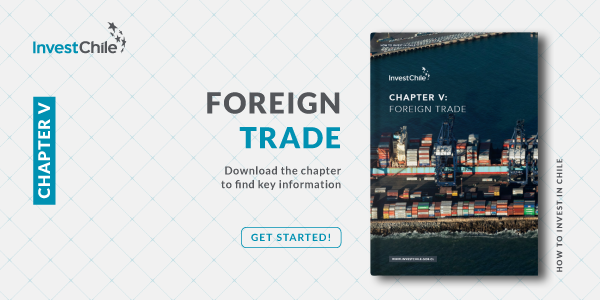 During the last season, Chile exported 9,700 tonnes of fresh blueberries to China, both by air and sea, while, in the current season so far and, specifically, in the second week of January, it has exported 66,302 tonnes of fresh blueberries, up by 6% on the same period in the 2017-2018 season. Did you know that Chile is one of the world’s top 15 food exporters? To find out more about investment opportunities, read this article.